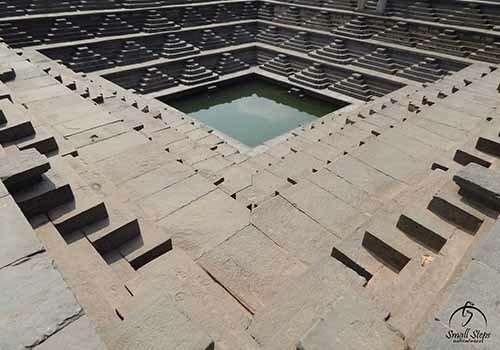 Be a part of Historic Hampi tour organized by Small Steps Adventures for 3 Days & 2 Nights. 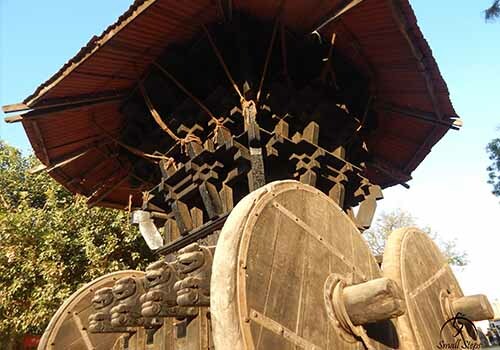 This tour helps you explore the Hip side and Cultural side of river divided town. 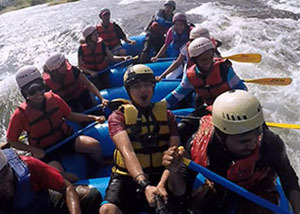 Enjoy one day in the Hip Side town on non-gear bikes (mopeds) exploring the laid-back culture, Coracle ride in the Sanapur Lake, Hike to Anjani Mata Temple to enjoy the sunset and if you are lucky you can enjoy the playful music of the foreigners. The Next day belongs to the Cultural Heritage this town offers. Explore ruins of Hampi by visiting the Ganesh Temple, Virupaksha Temple, Vyankateshwara Temple, Veerbhadra Temple, Vishnu Temple Complex and Monolithic Bull. 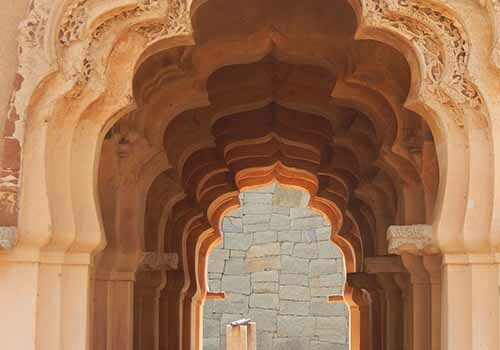 Explore the market of Hampi as there are many stone carved miniatures, locally printed colourful fabric and cuisines to challenge your taste buds. 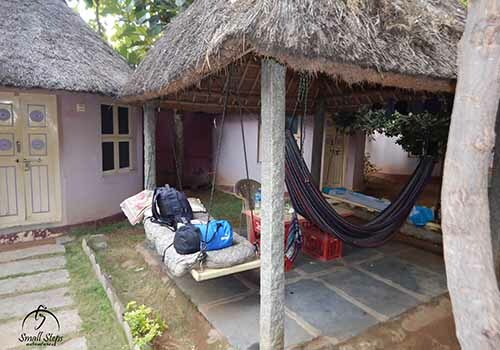 Historic Hampi tour thus offers you a laid back, cultural outlook which one can cherish in the company of family, friends along with delicious cuisine. Welcome to Historic Hampi. We have made the accommodation arrangement in a little cosy Mowgli Guest House, where in you can refresh, relax, revitalize your energy with healthy breakfast and begin the tour. We are exploring the Hip Side of Hampi today. We will be providing the non-gear bikes (mopeds) for travelling easily to some of the various sight seeing spots. Visit the Sanapur Lake wherein a coracle is waiting for you to explore the lake which is followed by a small hike to Anjani Mata temple wherein we will view the beautiful sunset. 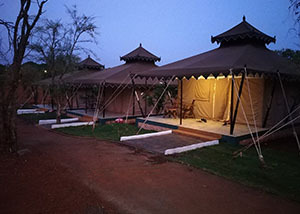 Return to our Guest house to take good night sleep as the next day will be of Historic Importance. Good Morning, Guys! Energize yourself with healthy breakfast as we'll proceed to the Temple Tour. Hampi has been a capital of Vijayanagara Empire, thus there are many temples which recites the history. 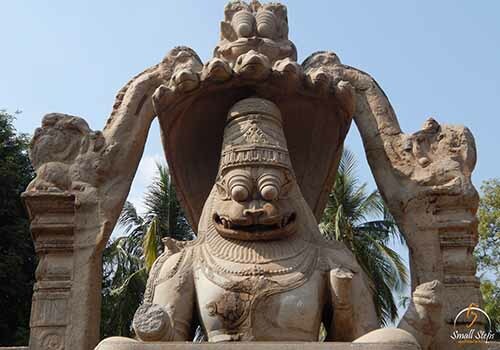 Temples such as Virupaksha, Vyankateshwara, Veer Bhadra, Ganesha are of historic importance which will astound you of their architectural marvel. Return to our Guest House to relax as tomorrow will be a shopping day. Subhodaya People! Visit the Hampi Market to explore various stone carved miniatures, colourful fabrics, accessories made of stone and The Mango Tree Restaurant to give a delightful experience to your taste buds. 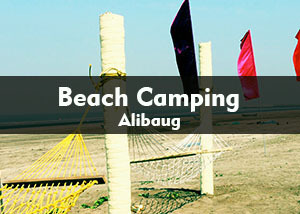 Bid Adieu to this Beautiful, Historic and Exciting place which rejuvenated your spirits. ● Insurance of any kind. 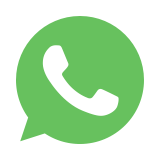 ● Medical and Evacuation Charges. ● Anything not included under "inclusions"
● Travel from Mumbai to Hospet ranges between 1300- 1700 in an AC sleeper bus. 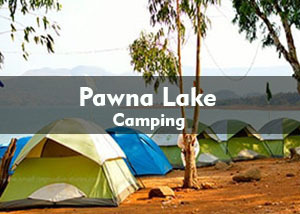 Booking for the same can be done by us on payment of the extra cost. ● Great variety in meals will be available throughout our journey. They are not included in the package to encourage experimenting with your taste buds. 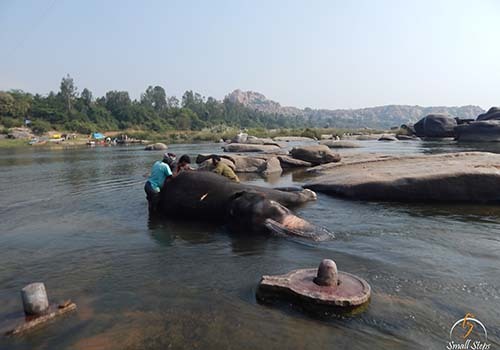 What are other things to do in Hampi apart from the things mentioned in the itinerary? 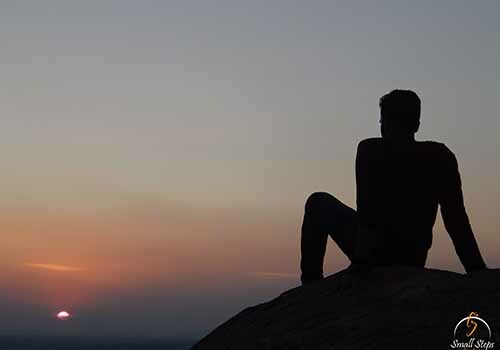 You can do various other things which we are not covering in our itinerary such as Rock Climbing, Hike to Matanga Hill to enjoy the sunset and Bird Watching. 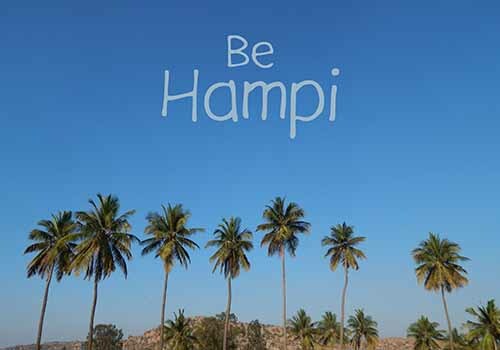 What are the nearby places to visit in Hampi? One can visit Badami which is 3 hours journey by road. 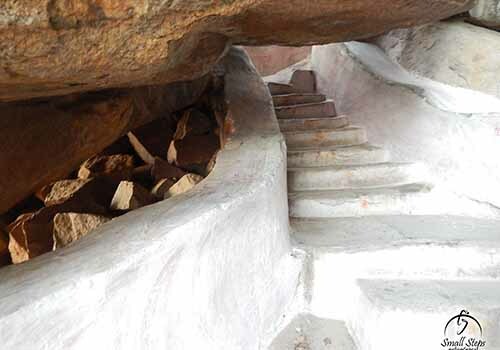 Badami is famous for Ancient Caves, Historic Forts and Sarees. Yes, you can, but the extended stay will not be under our supervision and the extra charges will be borne by you. How can we reach Hampi? You can reach to Hospet either by train or bus and from Hospet you will get local transport to reach Hampi.